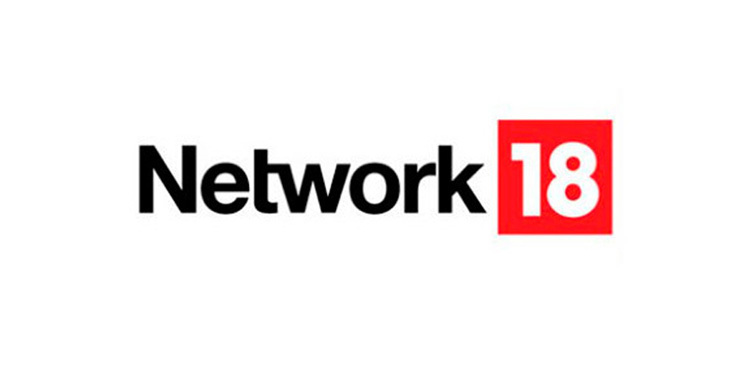 Mumbai: Network18, India’s most diversified media conglomerate that houses channels like CNN-News18, News18 India, CNBC-TV18 and a network of regional channels under News18 brand, and hosts some of the top news destinations like moneycontrol, News18.com and Firstpost, today declared that it will be heavily relying on technology to boost election coverage across its network. Basant Dhawan, CEO – English & Business News Cluster, Network18, said, “General election requires great preparedness not just from content point of view, but also from what goes on behind the screens. Technology and innovations have been the backbone of impactful news viewing experience and we at Network18 are committed to delivering the same. We have a very engaging line-up of shows and reporting from every corner of the nation and the technology edge to make the news reach our viewers in the fastest and most accurate manner. Together, News18 brand offers a compelling proposition for viewers to experience a superior election coverage on our network”. News18 Network that reaches out to 26 states of the country in 15 languages has over 1200 reporters on-ground who bring hyper-local news to the fore. Media industry across world is excited to witness and to be an integral part of the biggest democratic process in the coming weeks. Elections are the opportunity for various media houses to showcase their technological edge over competition.